Very nice custom home in the Meadowlark Farms area. 2700+- sq. ft. which includes a loft for an office, crafts room or ??. 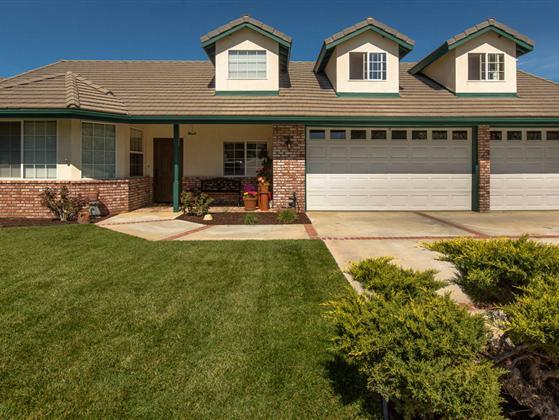 4 bedrooms and 3 full baths and a 3 car garage. . Beau.spacious living and family rooms with Italian tile flooring and carpet. Used brick wood burning fireplace. Outside you will find a private patio area and decking. This lovely home is a pleasure to view.